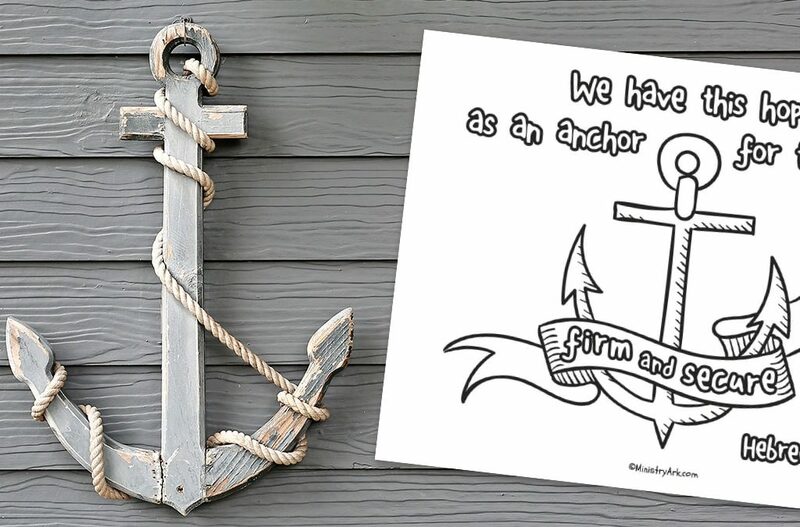 The ‘Anchor for the Soul’ printable (Hebrews 6:19) is a simple and fun cartoon style print that reminds us that the hope that we have in Jesus is firm and secure. We do not need to waver in our hope, or become hopeless. We know that no matter what we go through in this life we will always be able to fully rely on Christ and stand strong in the knowledge that he is with us and that we are not alone. He has made us more than conquerors and we can walk in his ways with boldness and courage. 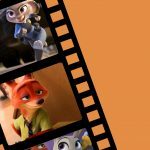 What would a hopeless life be like? 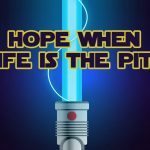 Who can/should we put our hope in? Why is it important to put our hope in Christ alone? 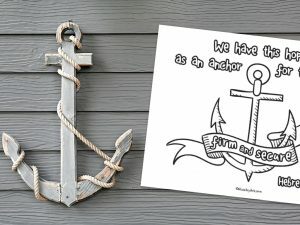 Why is it good that our hope is an anchor? What does it mean for something to be firm and secure? How is our hope firm and secure? Do you think Jesus is a safe and secure person to put our hope in? Why? A great song to play whilst thinking about Christ as our hope is the Owl City version of the hymn Christ Alone.